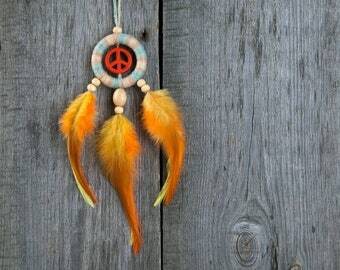 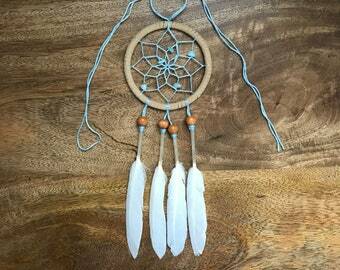 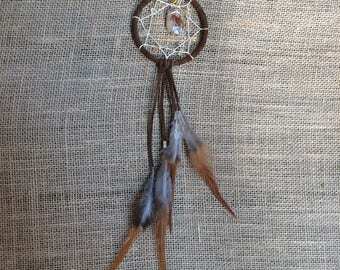 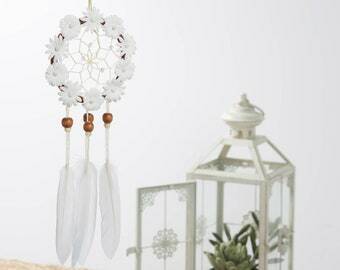 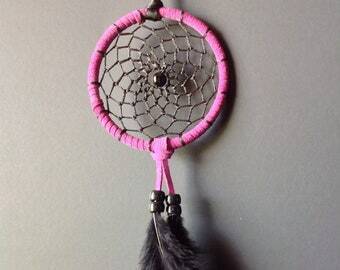 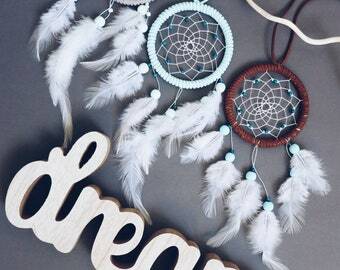 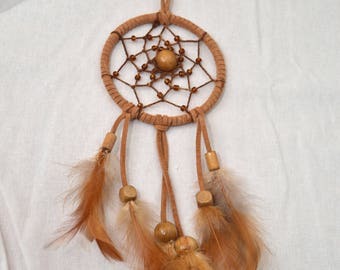 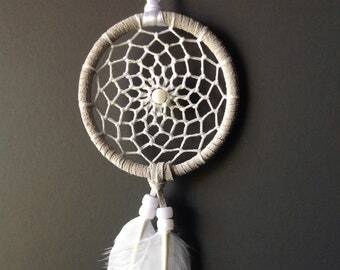 Dream catcher.Dreamcatchers.Wall hanging.Authentic.Handmade dreamcatcher.Tiny shell art.Boho.Weddings.Native Indian Decor.Nursery.Bedroom. 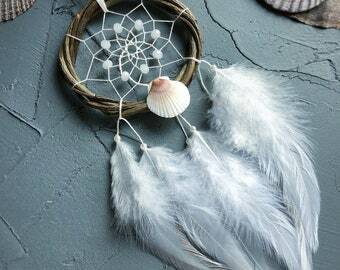 Medium Squishy Wish Catcher / Dream Catcher. 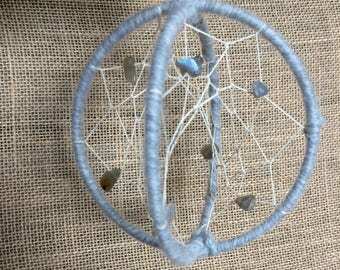 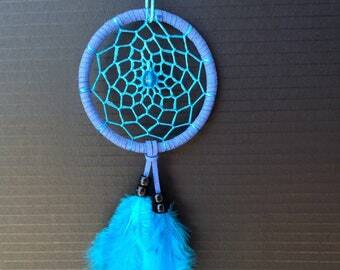 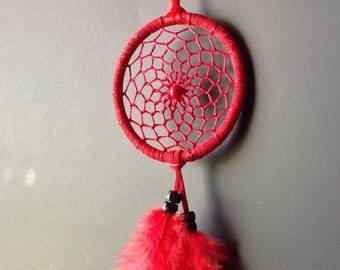 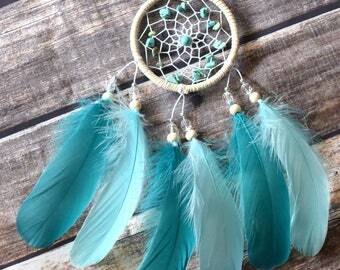 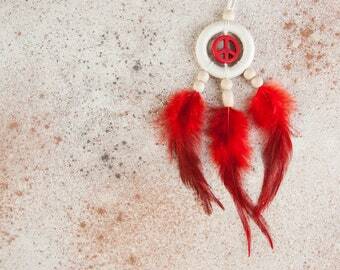 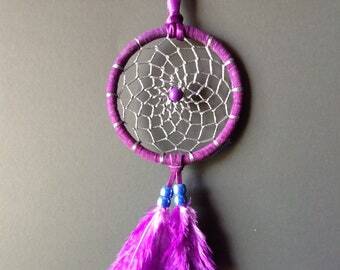 Large Squishy Wish Catcher/ Dream Catcher. 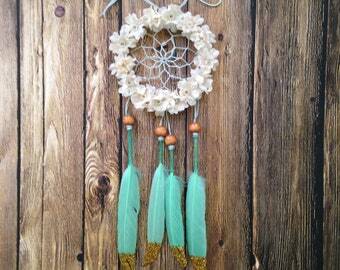 Large Green Squishy Wish Catcher / Dream Catcher. 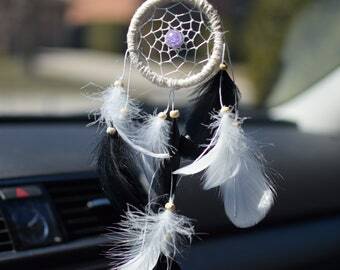 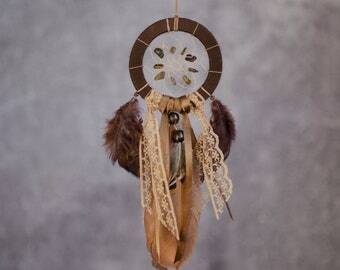 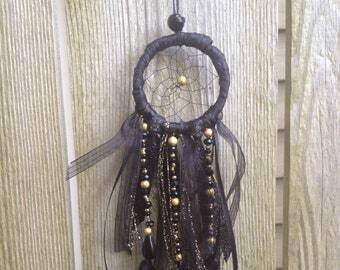 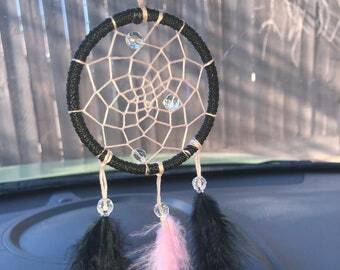 Olive green and Black Dream Catcher, Car Mirror Dreamcatcher, Dreamcatcher to hang in your car! 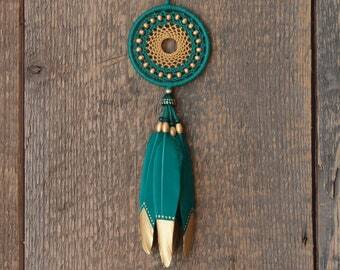 Perfect Stocking stuffer gift!